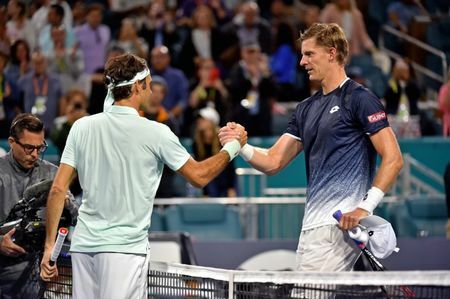 Roger Federer superbly cut Kevin Anderson down to size with a magical ATP and WTA Miami Open display to seal his spot in the semi-finals with a 6-0, 6-4 victory. 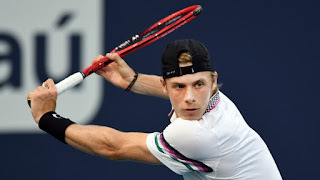 The Swiss came into the match with Anderson knowing the world number seven’s huge serve could be the difference at Hard Rock Stadium, just as it was in a dramatic five set, last eight encounter at Wimbledon won by the South African last summer. Yet after a whirlwind first set, Federer had broken the Anderson serve three times and "bageled" his opponent, much to the delight of a packed house on center court who came to show their appreciation for the evergreen 37 year-old as he chases a fourth Miami title which would take his career tally to 101. Roger Federer defeated Daniil Medvedev 6-4 6-2 to book his spot in the quarter-finals at the 2019 Miami Open. Federer can look back on dozens of brilliant performances and the Swiss maestro could add his ruthless fourth-round win over the red hot Russian to that list. 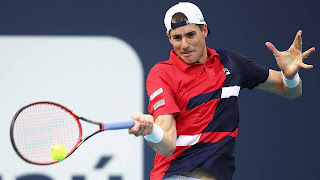 John Isner beat Roberto Bautista Agut 7-6 (1), 7-6 (5) to reach the quarterfinals of the Miami Open. 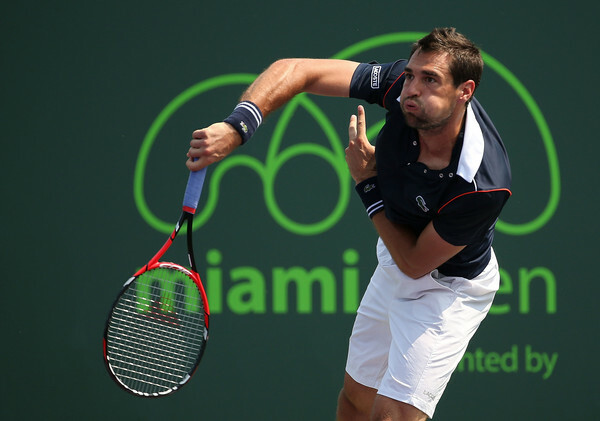 Isner and Bautista Agut stayed on serve into the tiebreaker of the first set, where the American cruised 7-1. 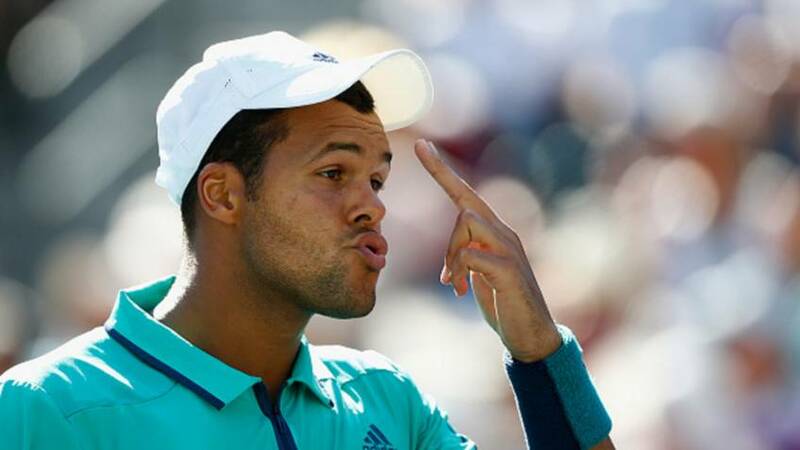 The second set also stayed on serve into the tiebreaker, where Isner fell behind 3-0. He won four consecutive points from there, however, and finished off the match on Bautista Agut's serve. 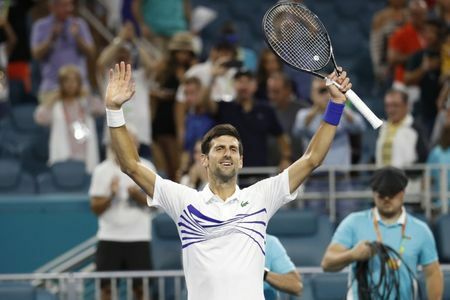 Roberto Bautista Agut upset Novak Djokovic 1-6 7-5 6-3 and advance to the quarter-finals of the Miami Open as the Spaniard claimed his second win over the Serb this year. Djokovic blasted the 22nd seed off the court in the opening set but Bautista Agut grew more aggressive in the second, stepping in to take his second serves early and baiting his opponent into extended rallies. 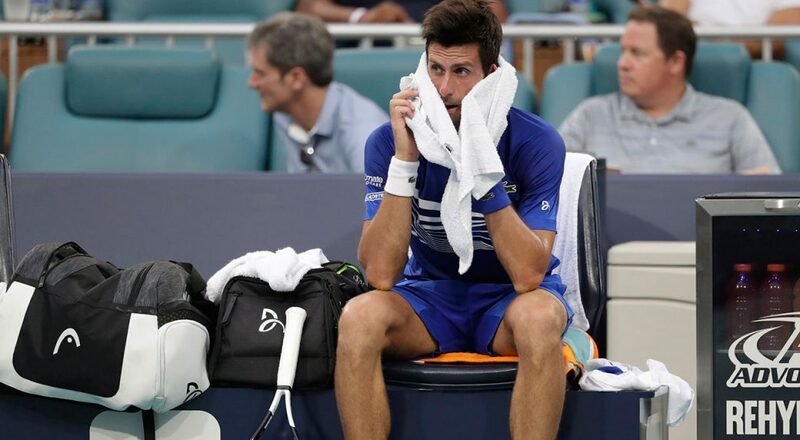 The tide turned in Bautista Agut's favor in the third when, after both players exchanged service breaks, an uncharacteristically sloppy Djokovic sent a backhand wide to fall behind 4-2. 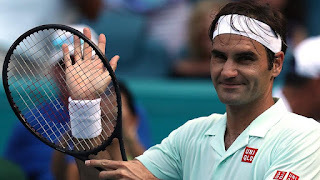 Roger Federer swept through his third-round match against Filip Krajinovic 7-5, 6-3 on Monday to advance to the round of 16 at the Miami Open in Miami Gardens, Fla.
Federer, seeded fourth, broke serve early in the second set and finished with 14 aces and 35 winners after struggling in his previous match, when he needed three sets to put away Moldova's Radu Albot. Federer said he was happy with his performance against Krajinovic, a 27-year-old Serbian who reached the fourth round of the BNP Paribas Open in Indian Wells, Calif., earlier this month. Jeremy Chardy outlasted Nicolas Jarry 6-7 (1), 6-2, 7-6 (5) as his quest for another lengthy run at the Miami Open began Thursday. Chardy won 72 percent of his service points in the 2-hour, 34-minute affair. He only faced break point twice in the match while converting two breaks of his own. Chardy rallied from 4-2 down in the third-set tiebreaker by winning four straight points before converting on his second attempt at match point. 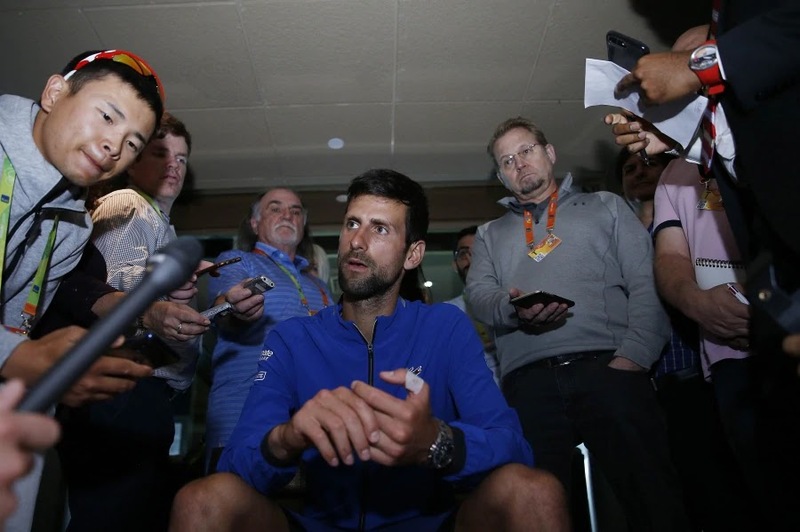 Novak Djokovic dismissed any suggestion of friction with Roger Federer and Rafa Nadal as tennis politics spilled over to the Miami Open. 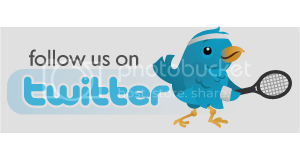 Tomic B. vs Berdych T.
Gojowczyk P. vs Delbonis F.
Tipsarevic J. 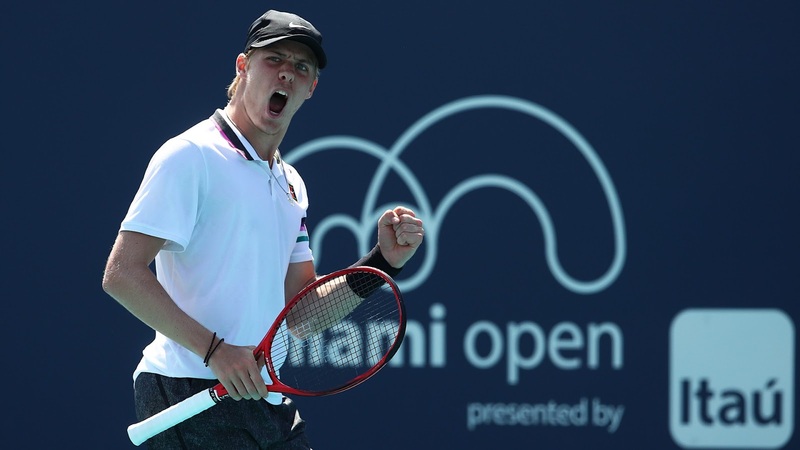 (PR) vs Klahn B.
Kukushkin M. vs Andreozzi G.
Marterer M. vs Fritz T.
Fabbiano T. vs Ivashka I.
Copil M. vs Ramos A.
Berrettini M. vs Hurkacz H.
John Isner relives the build up and the emotions of the week he won his first ATP Masters 1000 crown in Miami. 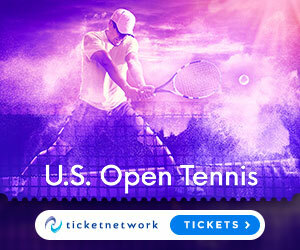 ATP World Tour Uncovered presented by Peugeot delves into the new role of Miami Open presented by Itau Tournament Director James Blake, who tells Justin Gimelstob what it's like to run an event after retiring from the ATP World Tour. 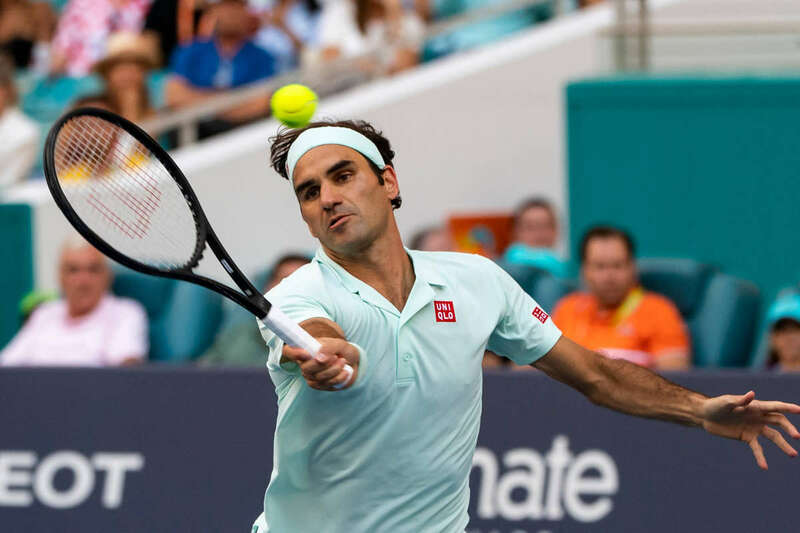 Justin Gimelstob of ATP World Tour Uncovered presented by Peugeot, looks back on memorable moments in the 32-year history of the Miami Open presented by Itau at Crandon Park. John Isner celebrates winning the Miami Open presented by Itau crown, his first ATP World Tour Masters 1000 title, in this Moët Moment. 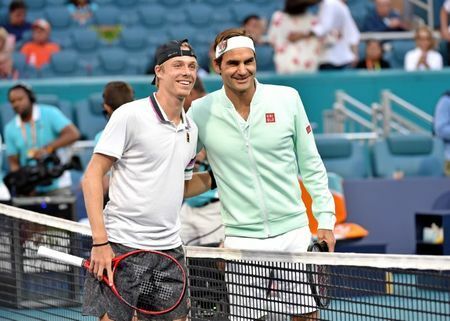 Relive all the drama and gripping moments from the 2018 Miami Open. Watch highlights as John Isner claims the biggest title of his career and his first at the ATP World Tour Masters 1000 level by defeating Alexander Zverev at the Miami Open. 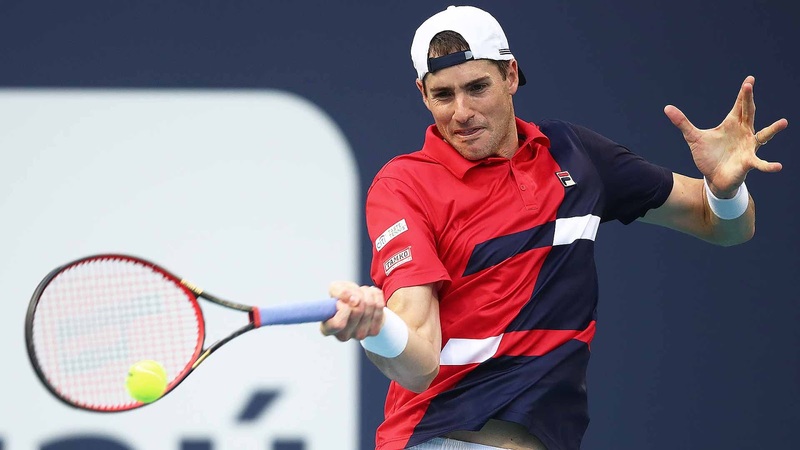 John Isner discusses what it was like to win his maiden ATP World Tour Masters 1000 title at the Miami Open.